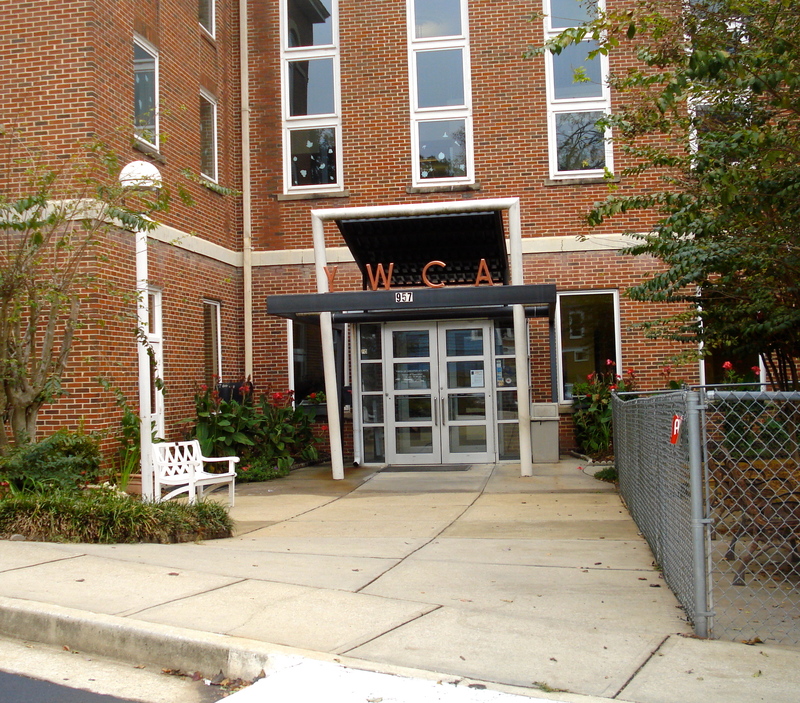 The Building Owners and Managers Association of Georgia (BOMA) is proud to assist one of Atlanta’s oldest institutions, the YWCA of Greater Atlanta, whose mission is dedicated to eliminating racism and empowering women. 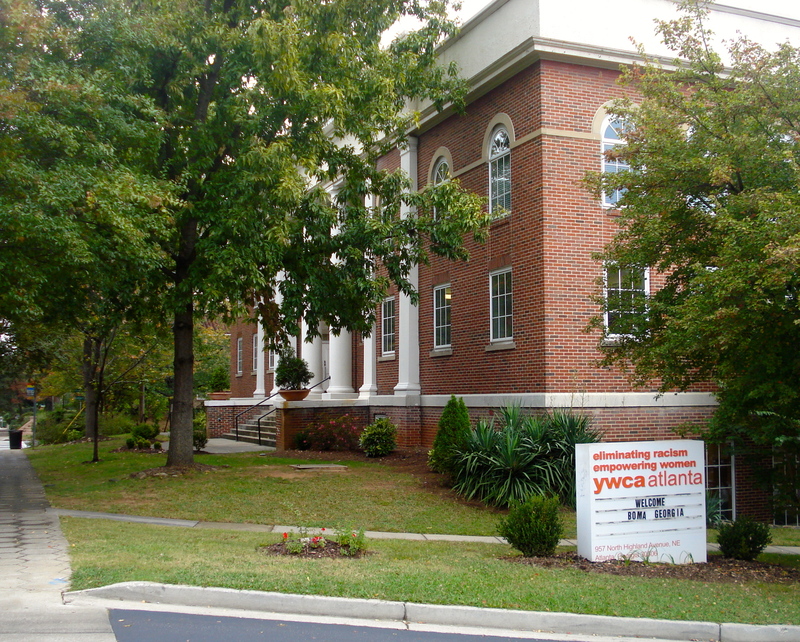 BOMA will bring 200 volunteers to the YWCA on Friday, October 19, 2012 to provide a face-lift of the renovated church from the inside and out. The project will be completed in a single day. Volunteers are scheduled to arrive at the YWCA around 7:00 a.m. Friday. Elected officials are scheduled to arrive between 7:30 – 8:00 a.m. for photographs. Confirmed elected officials that will be present include City of Atlanta Councilmember Alex Wan, Fulton County Commissioner Joan Garner, State Representative Simone Bell, State Representative Pat Gardner and State Senator Nan Grogan-Orrock. 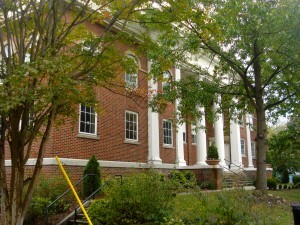 Built in 1924, the building was originally the First Associate Reformed Presbyterian Church. The two-story, Neo-Classical, Revival-style brick building has Doric pilasters and a large pediment on the front facade, a large entablature and round-arched windows on the second floor. The YWCA has occupied the building since 1988. Check back for a look at the spruced-up ‘Y’ after the project’s complete. This entry was posted in news and tagged 2012, cleanups, humaninterest, ywca by John Becker. Bookmark the permalink.